The best satay in Kajang. 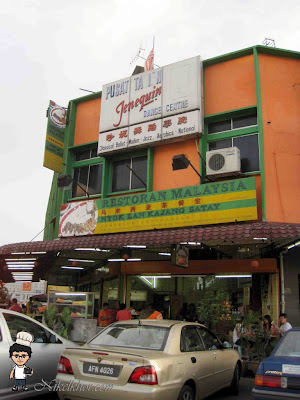 Most people came Kajang purposely to visit this shop because of its delicious satay and variety choices of satay. Most the time is crowd in this shop. 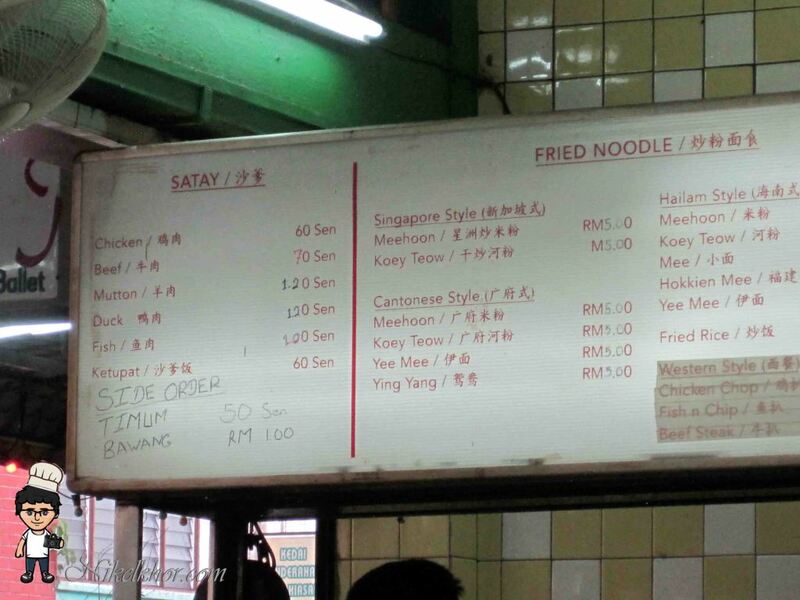 So, you might need to wait for while to taste your best satay as they claim that. 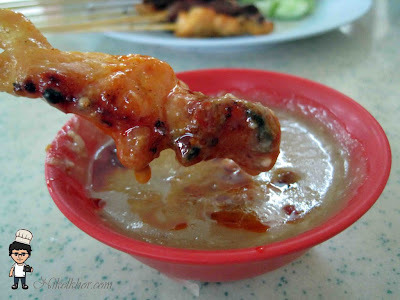 this trip was purposely make it just to taste this famous Kajang satay. 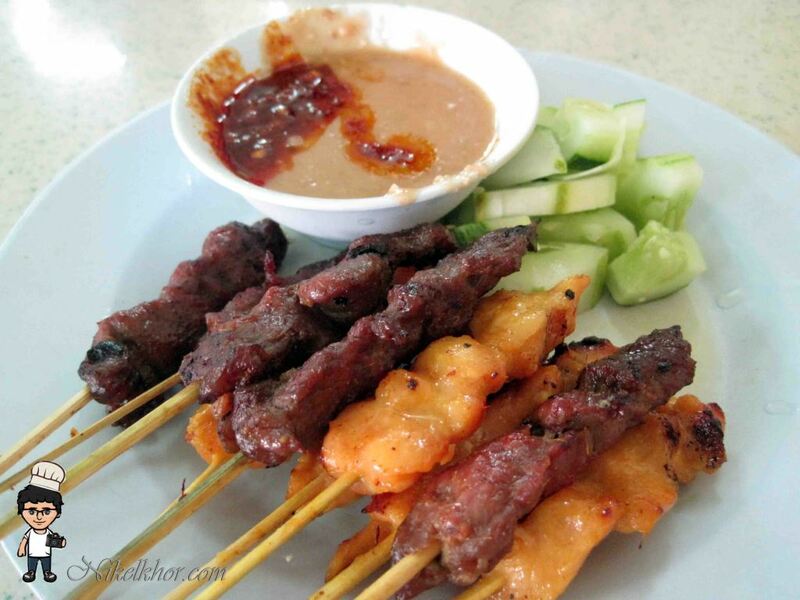 For me, this satay is in good quality as you can see from the photo. They not over-baked into dark color (charcoal satay). And the portion per satay is average. not alike some place, price low, meat less. the sauce was awesome with peanut crush. Every single bite of satay, you must dip into sauce before entering your mouth automatically. 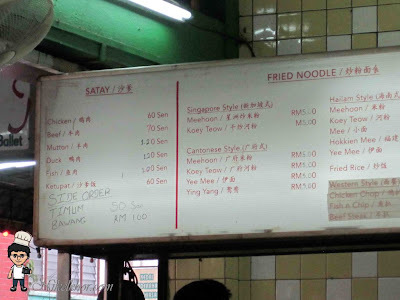 You can see that here before satay, there is another choice of fried noodles if you really cannot fulfill your stomach with just only satay. and the price is reasonable too. @smallkucing Ya.. Look delicious right.. 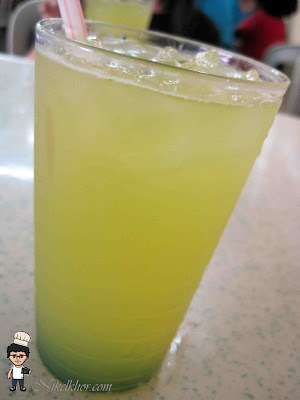 I also craving for it long time before i decide to step there.. I love Satay! Just had a BBQ recently & bought some nice satay to bbq :) Wow, the sauce looks good! @blackswan Thanks for following me.. Ya.. I like satay too.. The best satay is related to its sauce..
@benjamin WHy last time? very long time din go eat edy ar? @ken Em, both also famous.. But this is nicer..
@kianfai Ya meh? Now which stall more nice?